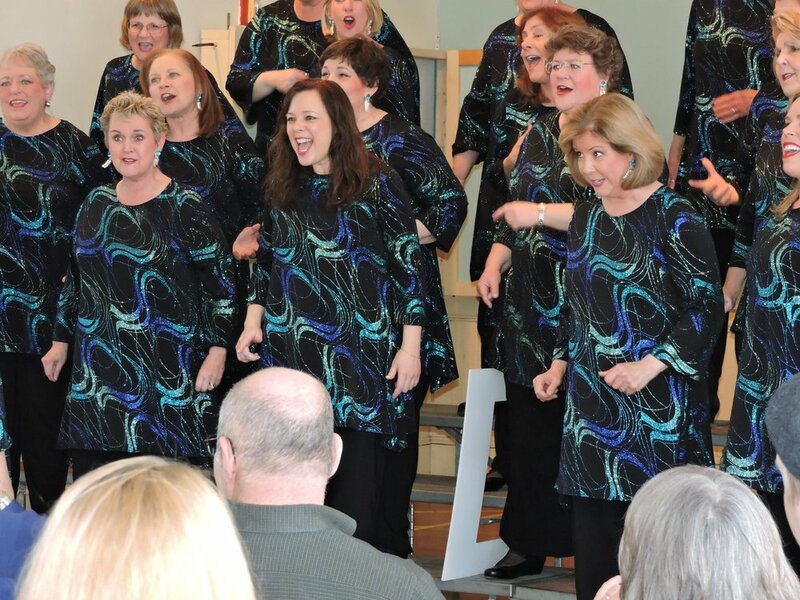 If you want to discuss our fees and what performance package works best for your event, please fill out our Performance Inquiry form below or email us at: Jobs@ChesapeakeHarmony.org. A chorus member will get in touch with you soon. Thank you for your interest!